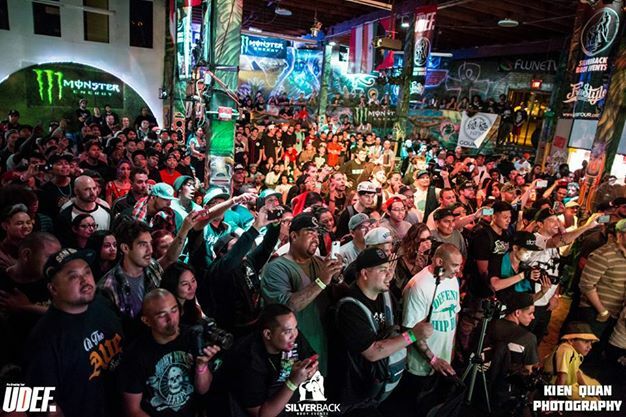 TBT: To promoters with UDEF/Silverback Bboy Events sanctioned/sponsored jams. 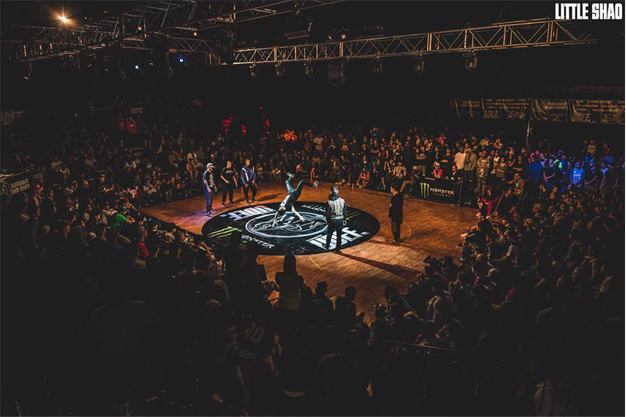 UDEF/SBE took the USA breaking community by storm in 2014. Sponsoring jams left and right. Promising and delivering on these high price money events. Nothing like it has ever taken place in our community. Forget a “2nd place” prize, bboys/bgirls knew that just placing into the top 16 would get them a prize. 2014 was like Christmas all year round. Promoters went from being skeptical to lining up for sponsorship. The USA lacks one thing that stops us from reaching a higher level of success, one thing that Europe and Asia got on lock. thats can deliver an event that our community will love but leave sponsors very impressed. We need promoters and we need them now. Our community needs leaders in the forefront that can create them. We need individuals that want to rise to the challenge. 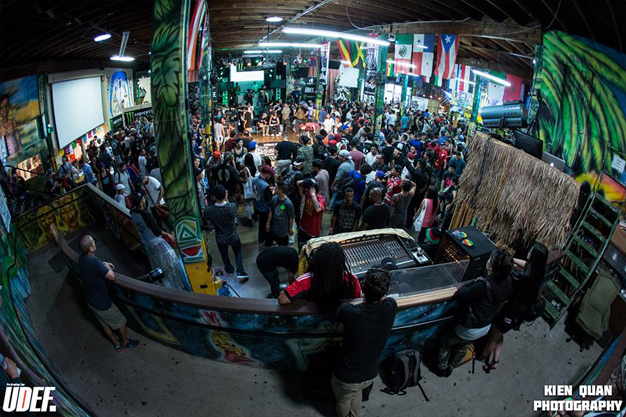 If your jam is sponsored/sanctioned by SBE/UDEF, what will you do to make your events better than before? We know UDEF/SBE will be donating the cash prizes, but thats them, the question is what you will YOU THE PROMOTER do to make your event better?? Will the community get a better venue? (PLEASE NO MORE DANCE STUDIOS) will you fly out better Dj’s and judge and make sure the sounds system is top notch? Will you be more organized? How about having a bigger staff to make sure the event runs smoother. These are my questions and challenge to those promoters getting the support they never had before. UDEF/SBE IS NOT THE MOUNTAIN TOP. UDEF/PBT is helping promoters get to the mountain but now its up to promoters to work hard and climb the mountain of “success”. The USA has always used the excuse “we don’t get any support”. Well, that excuse is no more. Time for some action. If you know the event is sponsored/ sanctioned by UDEF/PBT, expect/demand higher standards. It’s ok for you guys to speak out. Many of you travel long distances and invest hard earned $ to SUPPORT these events. Your satisfaction matters. YOU KNOW SEBC 7. WILL BE ON BOARD AND RAISING THE BAR FROM LAST YEAR!!!!! !